*DISCLAIMER: This post is written in partnership with USFG and Winc. I received free product to facilitate my post. Opinions are 100% my own. The chilly temperatures and falling snow make curling up by the fire one of my current faves. Throw in some time with my favorite person, a book or our latest Netflix movie, and a bottle of great wine – and we’re talking about the perfect night in. My husband and I started exploring different wines a few years ago. But like most busy parents, our time is short. My wine shopping typically consists of grabbing a random bottle at the grocery store. I’m never sure if we’ll actually like what I grabbed. Enter Winc. 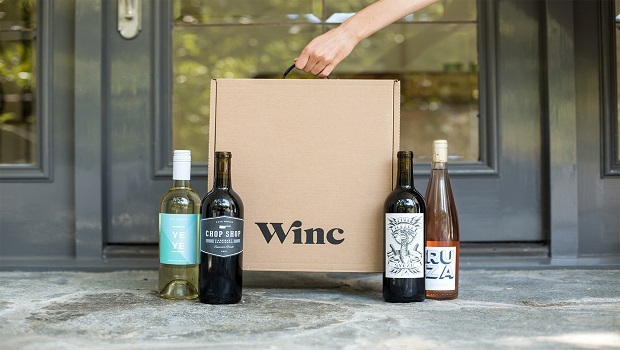 What if I told you you could have wine shipped directly to your doorstepthrough Winc, a monthly wine club! Sounds awesome right. But it gets better! Winc helps you find wines suited to your palate. No more guessing at the grocery store! Intrigued? My readers save $22 off their first month of Winc!! To start saving, go to: www.trywinc.com/usfamilyguide. Here was our latest box! (We couldn’t narrow it down to 4 we wanted to try, so we added a 5th bottle!) This time around, we tried 2 reds, 2 whites, and a rose. I don’t know about you, but we tend to stick to what we know when it comes to wine. Like I said, that wine aisle at the grocery store is intimidating. Don’t even get me started on the wine super-stores. I see all the bottles and end up choosing the wine with the cutest label….rather than making an educated selection based on what I’d actually enjoy drinking. I am loving the suggestions from Winc that are based on the flavors and profiles I enjoy. It gets even better. (For real!) Winc’s recommendations get better over time. The more wines you rate, the better your wine recommendations. We have loved exploring new wines- and while we still tend to stick with our faves, we’ve discovered several varietals that we really enjoy. Another thing I really love about Winc is the personalized pairings they provide. You can find out the tasting notes in each of your wines AND get recipes that pair perfectly. How cool is that?! 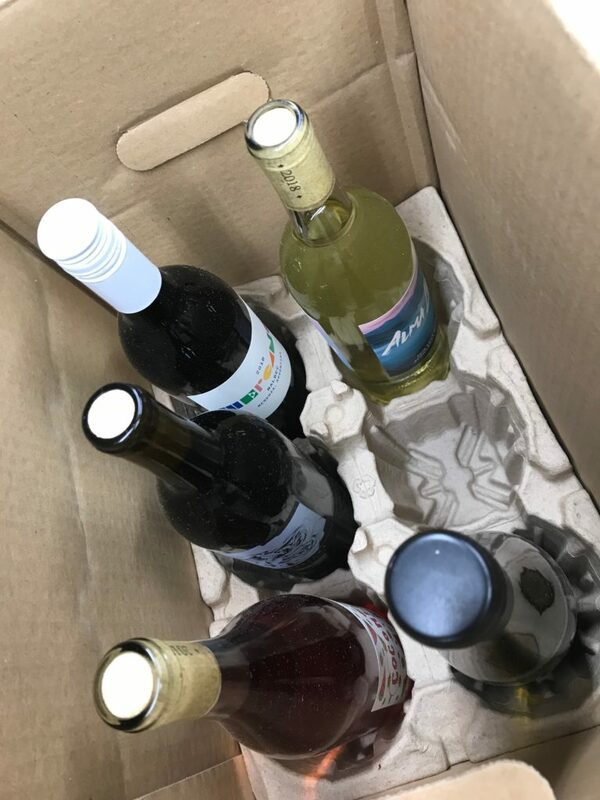 Whether you’re a wine enthusiast or just tired of randomly grabbing that mystery grocery store wine like me – I highly suggest checking out Winc! Don’t forget that you can save $22 on your first month. Visit www.trywinc.com/usfamilyguide! 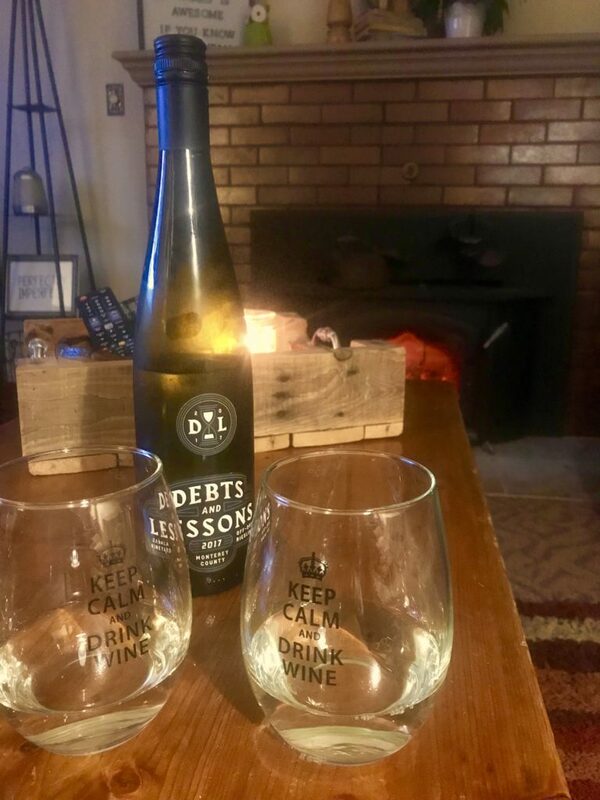 As for me, I’m going to go enjoy another glass of the awesome new Riesling we discovered thanks to Winc! Cheers!